Come join us this fall at the Made in Minnesota Expo in St. Cloud at the River’s Edge Convention Center! 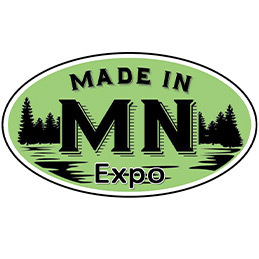 The Made in Minnesota Expo is on November 16th! 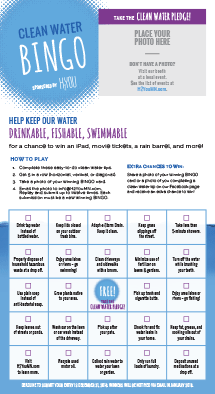 Stop by the H2You Booth at this local event to get your clean water photo taken and pick up a BINGO card!